Essential Oils are powerful, natural remedies that support health and wellness. They are the life blood of plants. The plant is distilled to extract the medicinal value. It takes hundreds of pounds of raw plant material to create a small bottle of essential oil. Thus making it a very potent remedy. 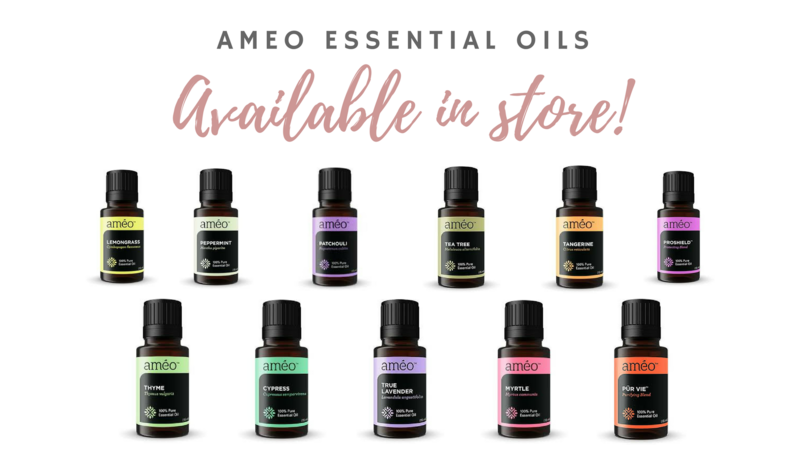 These oils can be used for just about everything! From pain, weight loss, sleep problems, stress, to spirituality, organ weakness, bacterial/fungal/viral infections, and a lot more! Another great use is as a non-toxic and natural cleaner for your home. Most essential oils are naturally anti-fungal and anti-bacterial, making them versatile and safe for the whole family. Try tea tree, eucalyptus, peppermint, lavender, lemongrass, bergamot, or thyme! Feelin' a little stressed or need to motivate yourself without the coffee? Try an essential oil diffuser and Aromatherapy!